We call them catalog sheets; you can create whatever comes to mind! 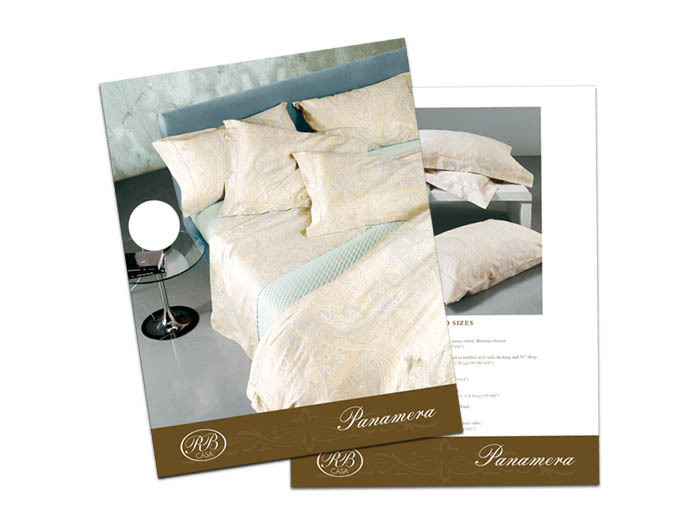 These 8.5″ x 11″ high-quality sheets can be used as handouts, sales sheets, product specifications, whitepapers and more. Put together an exceptional presentation folder for your prospective clients that reflect your company’s reputation and brand. The opportunities are endless! Always comes out just as I had hoped and arrives quickly. Our rep is always very helpful and quick to respond to emails. Love using Modern Postcard!